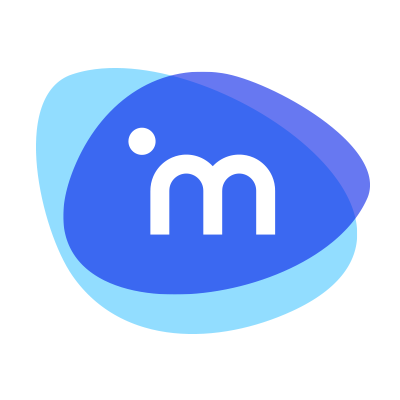 iManage today announced that it is giving users the power to more easily access, edit and share documents from any iOS device, whether working online or without an Internet connection. These enhancements to the Mobility Module for iManage Work simplify what has been an unwieldy process and ensures that all users can quickly, effectively and securely respond to client needs. The new version of iManage Mobility seamlessly integrates Microsoft Office 365 with iManage Work on iOS devices, enabling users for the first time, to edit documents in native Office applications. This eliminates the formatting challenges traditionally faced when Office documents were edited on mobile devices. Documents can then be filed in the appropriate folders within iManage Work and shared with clients via iManage Share. With the Mobility Module, users can also keep their favorite documents in a local briefcase for easy access when working offline, enabling them to continue working, even when no connection is available. iManage Mobility 2.9 is currently available in the Apple Store (Click Here) for licensed customers.